If you’re looking for an apartment home that captures the magic and beauty of Panama City Beach, Florida then come home to The Place at Grand Lagoon. Situated around a scenic lake and just minutes away from Panama City Beach's beautiful white sandy shores, our community is the perfect place for you. 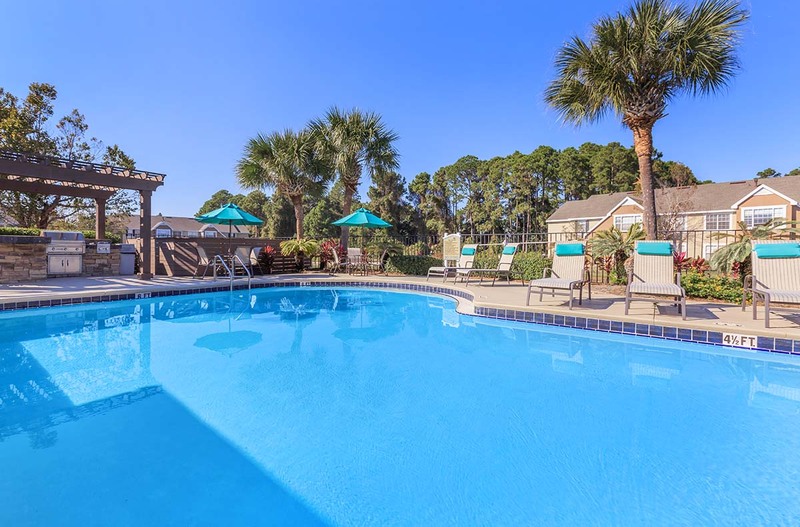 Our coastal paradise is near a plethora of beachside restaurants, Patronis Elementary School, FSU/Gulf Coast State College, The Naval Surface Warfare Center and great shopping. Our location offers both majestic views and incredible convenience. Experience upscale living in any of our one, two, or three bedroom apartment homes. 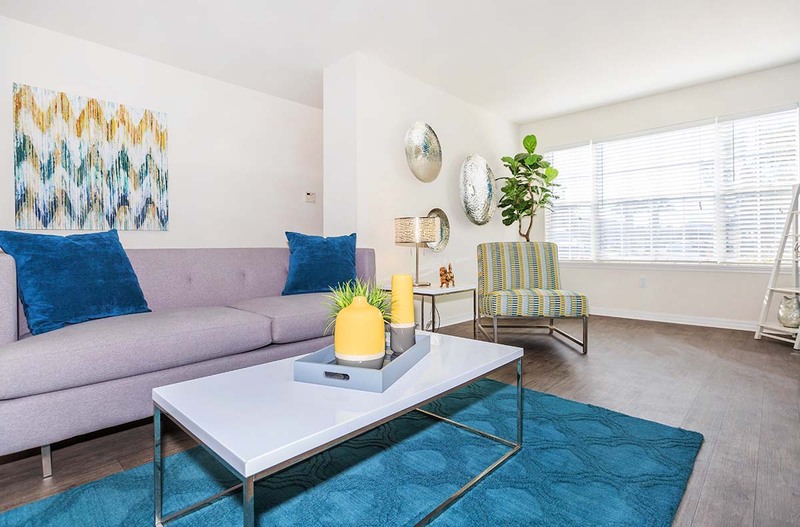 The Place at Grand Lagoon offers amazing amenities such as private entries, premium cabinetry, faux wood flooring, walk-in closets, vaulted ceilings, water views and everything you could ever hope for or need. Cook a delicious meal in your fully-equipped kitchen featuring a dishwasher, kitchen backsplash, frost-free refrigerator with icemaker, gas range, and microwave. Enjoy your morning meal or easily entertain at your breakfast bar top. Our in-home washer and dryers make doing chores a breeze. 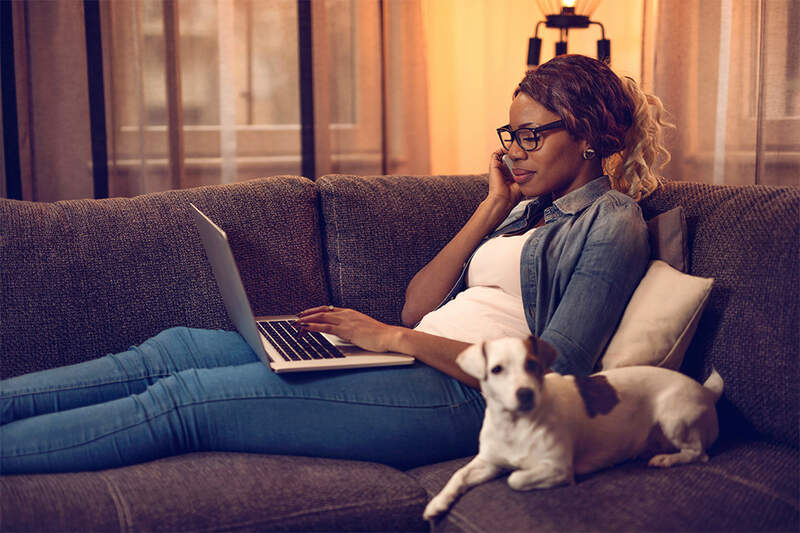 You deserve a home that provides you with the convenience and relaxation you desire. When you step outside your door, you’ll discover that we don’t just offer quality homes but a fun and friendly community. Come take a dip in our resort-style swimming pool, or grill something delicious at the poolside outdoor kitchen. If indoor activities are your preference, take advantage of our clubhouse, or hit those fitness goals with our expansive fully equipped fitness center. Enjoy our colorful playground, or your furry family members, including large dogs, can romp around the bark park. The Place at Grand Lagoon personally invites you to call and schedule your custom tour today! We can't wait to welcome you home!